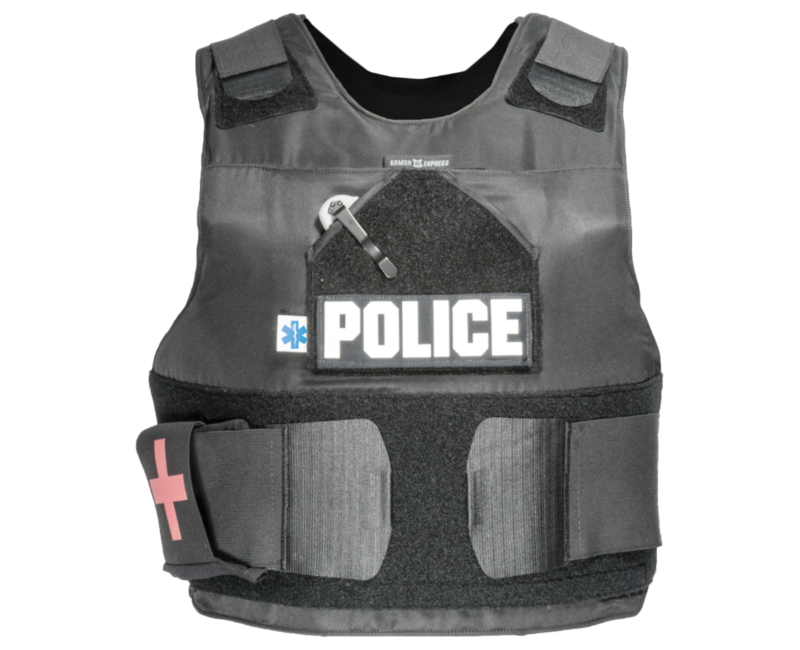 The Revolution is our flagship concealable vest. 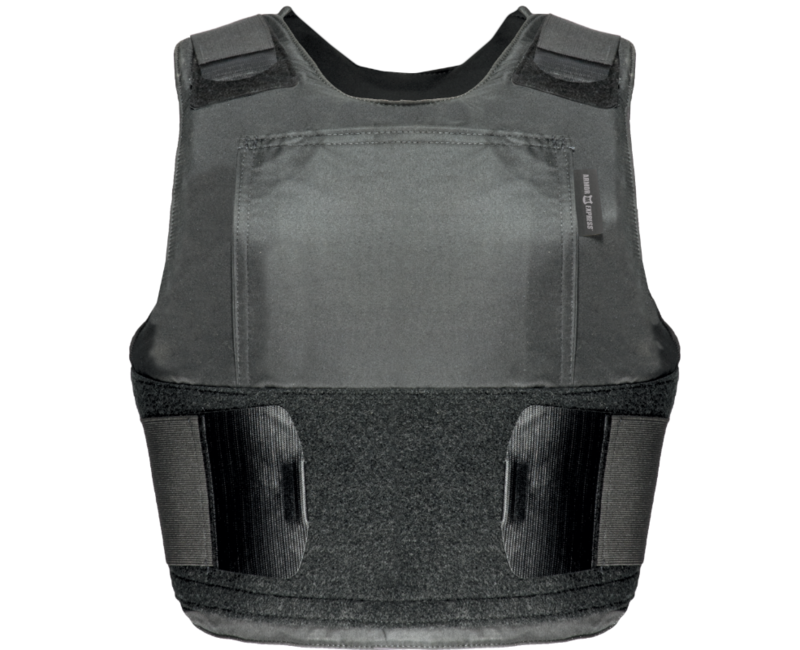 It utilizes a microfiber nylon for its exterior shell material that is water repellent and antistatic treated. 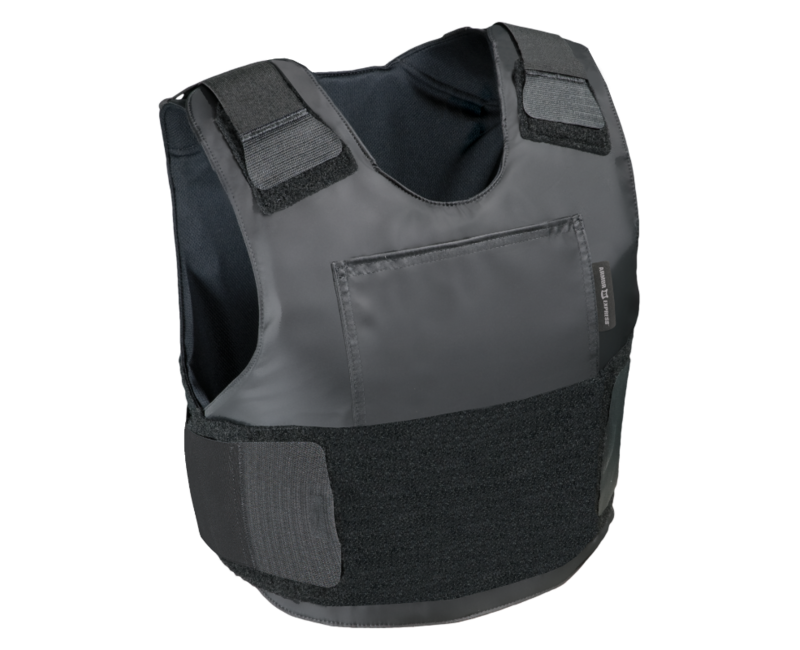 The standard Revolution carrier inner lining consists of a moisture-wicking, anti-microbial material that provides evaporative cooling. Available in either a LEGACY or BRAVO configuration.